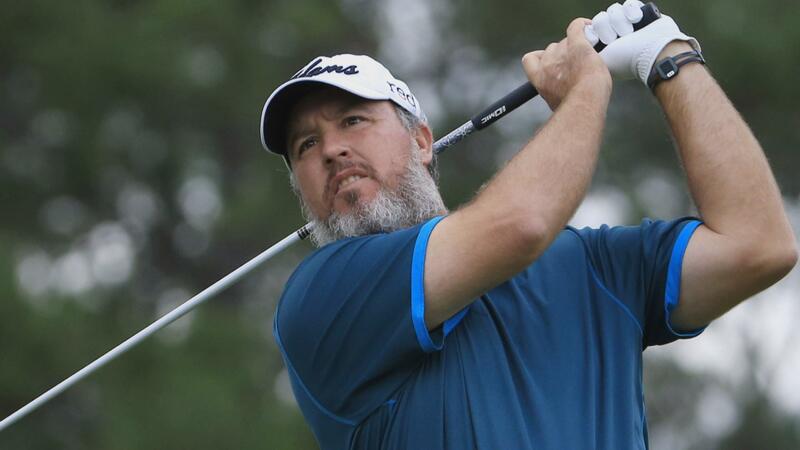 Nothing about Boo Weekley’s beard isn’t fun. 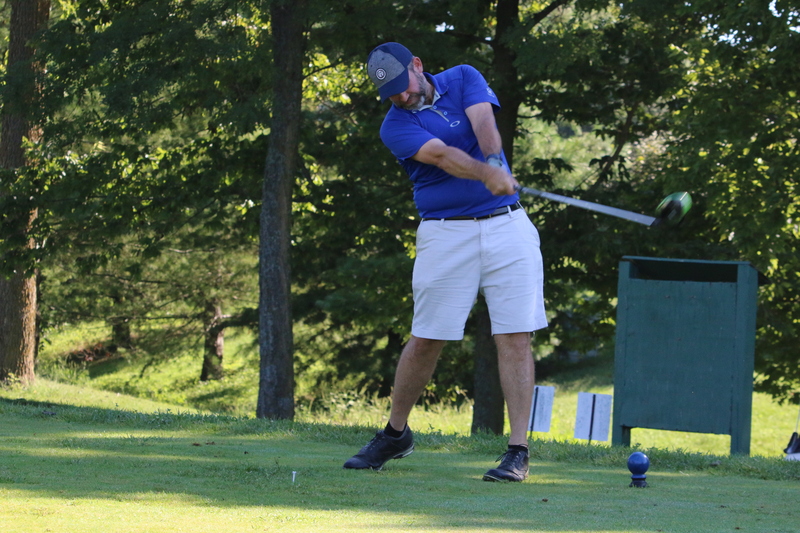 We don’t spend a lot of time writing about the PGA Tour here at OneBeardedGolfer.com, because, frankly, there are lots of professional journalists and media types with better access, more resources, and actual talent for writing. Everyone once in a while, a story jumps off the greens that grabs us and requires our two cents. The two-week swing through Hawaii produce a myriad of interesting early season storylines: Spieth starting with a win, those amazing Kapalua Plantation Course vistas, Gomez’s seven straight birdies to win the Sony Open. 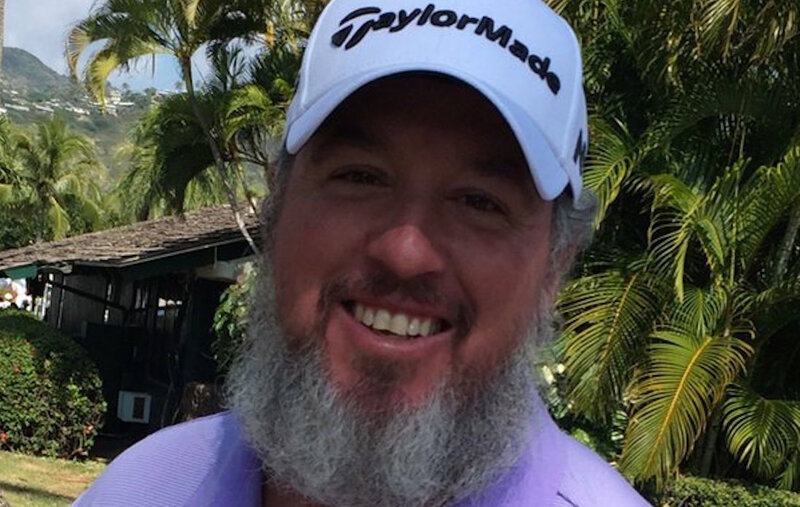 But the big headline from Hawaii was unveiling of Boo Weekley’s glorious winter beard. Yes, we have a new leader in the clubhouse for our favorite tour golfer, because Boo Weekley has set a new standard for furry-faced fun. I’ve grown a beard nearly that long, but I made sure it was during a week that I didn’t have any appointments or public appearances. So kudos to Boo for arriving at the Hyundai Tournament of Champions looking as if he could stand on the beach with a 2-iron in his hand and part the Lahaina Roadsted. Of course, Boo isn’t just a sideshow attraction of fuzzy goodness. He’s got game, too. He’s won the The Heritage Tournament at Harbour Town Golf Links twice, which is perhaps my favorite PGA Tour event due to my affinity for the course. Perhaps the single greatest thing about the PGA Tour is that it’s a true meritocracy. 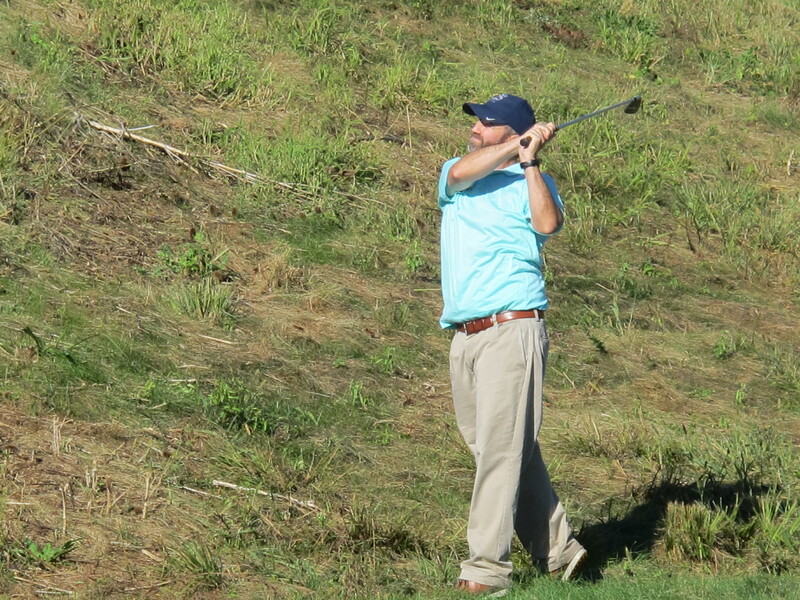 If you can play, even if you’re Boo Weekley, there’s a place for you. Additionally, he won the 2013 Crowne Plaza Invitational at Colonial, another venerable old course that emphasizes shot making over raw power, something thought very fondly of by this author. I think it’s ridiculous that PGA Tour officials (not so) quietly met with Boo to confront him about the length and fullness of his beard. It’s not like he’s forsaken showering and brushing his teeth; he’s simply grown and preserved an amazing example of what hunters and woodsman wear every winter. I have absolutely no problem with it. 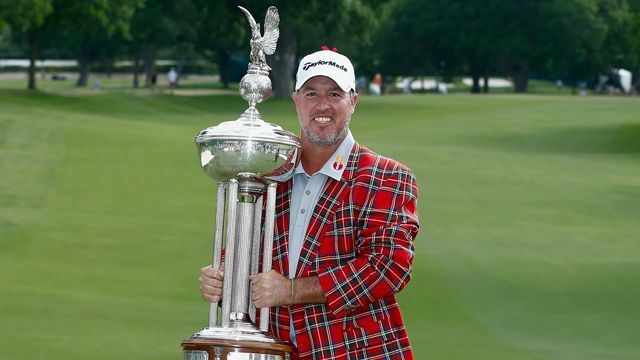 Sure, no one will mistake Boo Weekley and his beard for Walter Hagen or Ben Hogan, two dapper dons of golf’s golden eras, but they would’ve been able to make that distinction as soon as he opened his mouth anyway. I can’t imagine Boo’s beard cost him a single sponsorship dollar, and rightly so. 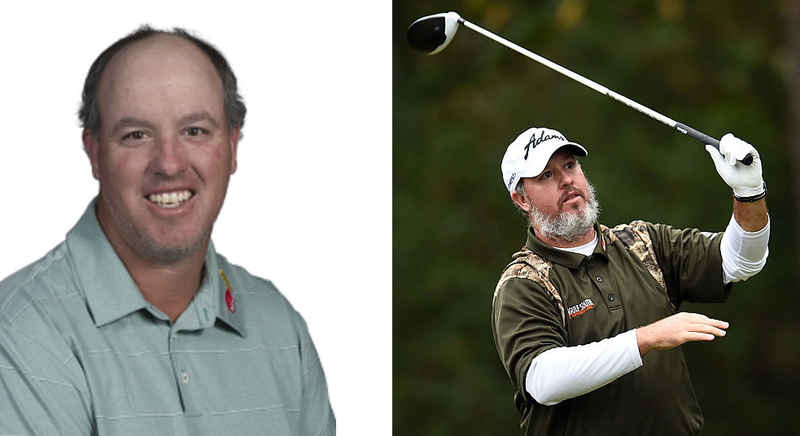 Seriously, in what alternate universe is Boo Weekley the face of the PGA Tour? Sorry, I don’t remember seeing his mug splashed across my television screen in a bunch of flashy ads promoting the Tour, its events, or its future. 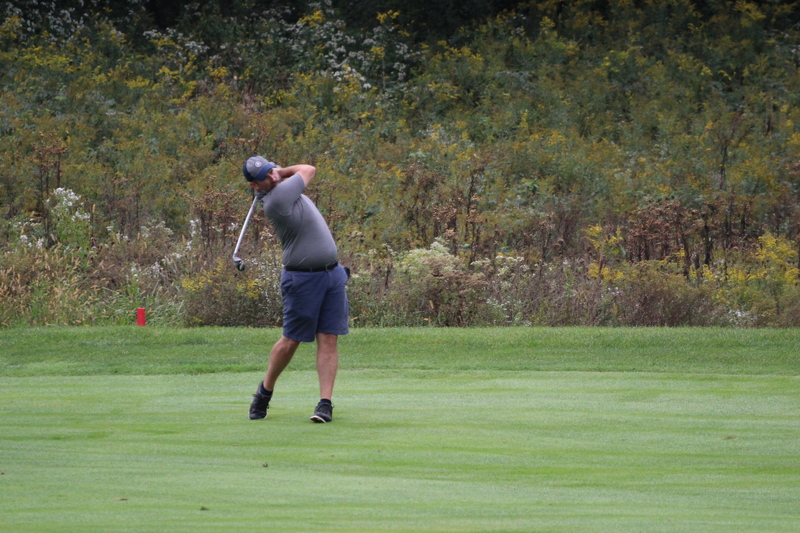 If ever there were a Tin Cup on Tour, Weekley just may be him. Just take a look at his partners and official sponsors for crying out loud: Grizzly Coolers, Gander Mountain, Hooters, Jack Daniels, Natty Light, Beau Ridge Resort & Casino, and RealTree Outdoors. Boo’s a distinct character, to which the beard distinctly adds character. 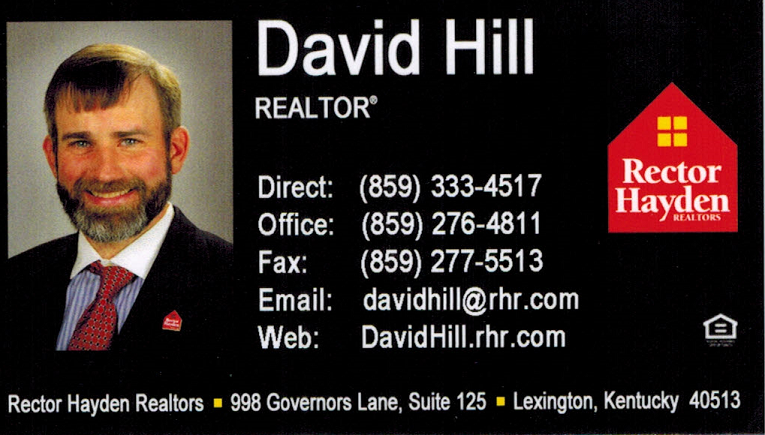 He doesn’t take himself too seriously; in fact, I’m not sure he takes anything that seriously beyond his family, his fishing and his hunting. And I’m not sure he’d know Uptight, Elitist or Snobby if they walked right up to him and shook his hand. I don’t recall anyone telling Old Tom that he needed to tone it down a bit. 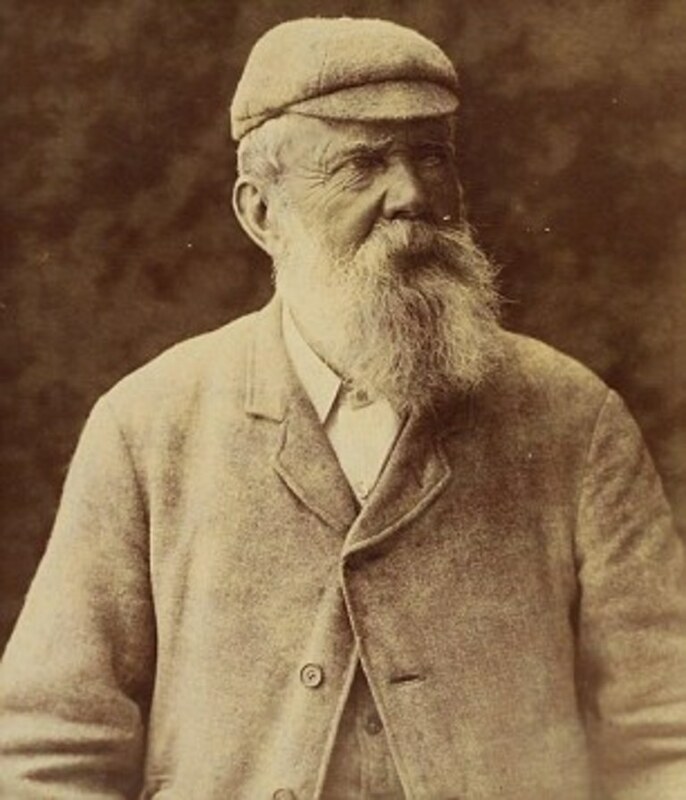 And I’d gently remind the powers that be at PGA Tour headquarters that the patron saint of golf, Old Tom Morris himself, wore a beard that would shame anything that today’s touring pros could come up with. 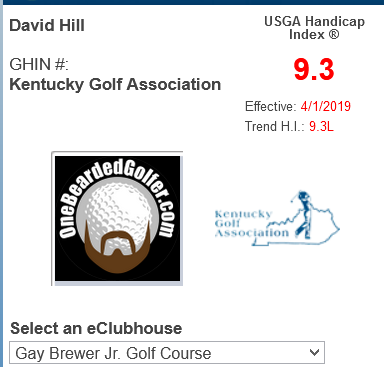 So all of us here at OneBeardedGolfer.com tip our cap to our new PGA Tour captain in appreciation for the tremendous face follicle work. 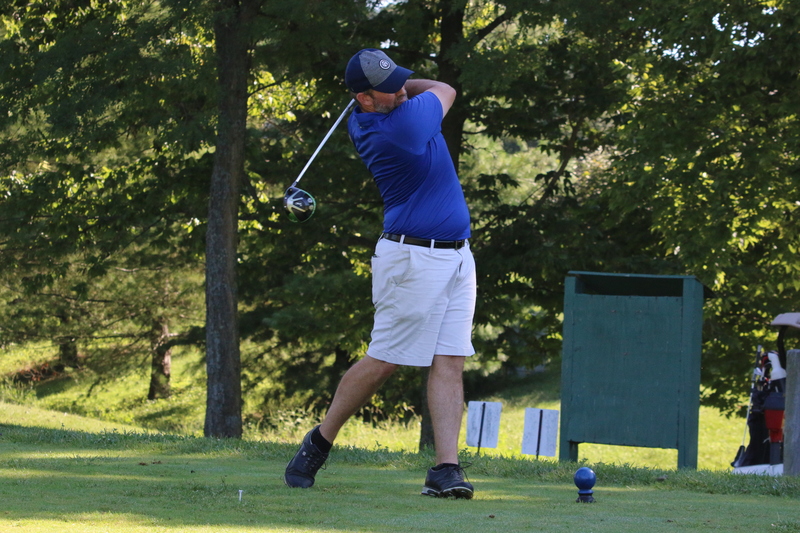 Really, would you expect anything less from the guy’s that was a hero of the U.S.A.’s 2008 Ryder Cup victory…that did the Happy Gilmore Ride-The-Bull dance off the tee box? If they need someone to trap and skin all those Mongooses on Wailea, DeLaet looks the part. 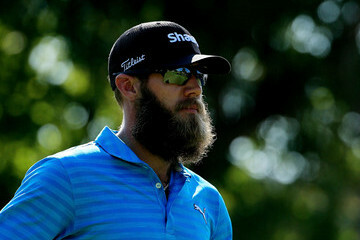 *It should be noted that Graham DeLaet gets an honorable mention for the serious scruff he displayed in Maui as well. But he’s Canadian, and I think that sort of thing is just plain expected for him this time of year. Great post! I think that the PGA Tour tends to focus on the minutia sometimes. The beards are classier looking than some of the clothes and shoes some pros wear.